Alex snapped this picture right before we left. Our renters used our couches, dressers, our bed and nightstands, and a few lamps. 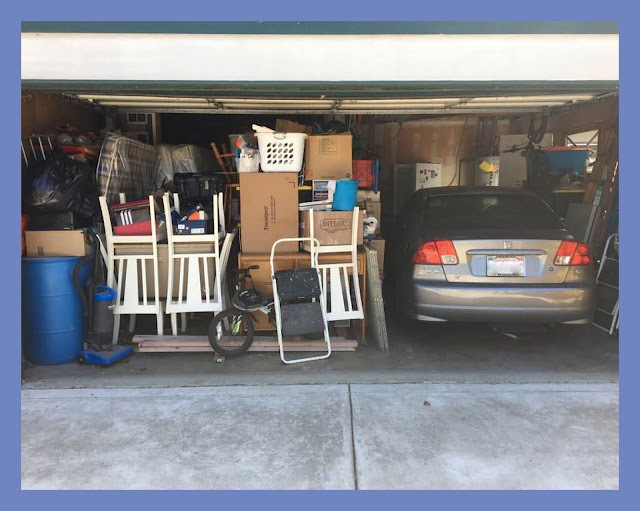 Everything else is packed in our garage. The kids beds and mattresses, the kitchen table, and nearly everything else we own is in here. And look at all that space left above the car! Wow. You got a ton of things posted on here...way to go. Feel free to link to my site - but I would request that you don't use our last name or hometown whenever possible, in order to keep a "low profile." Thanks! 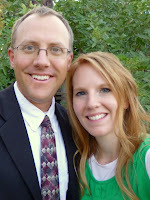 Find out more about "Mormons"